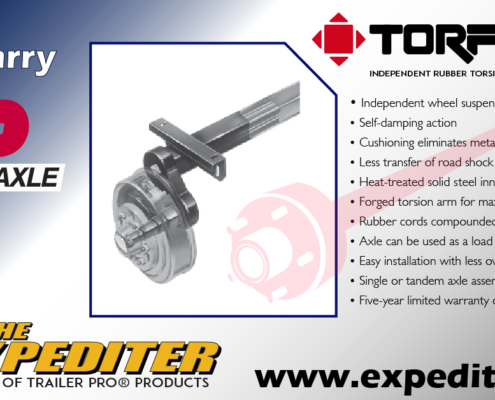 Happy New Year's from The Expediter! 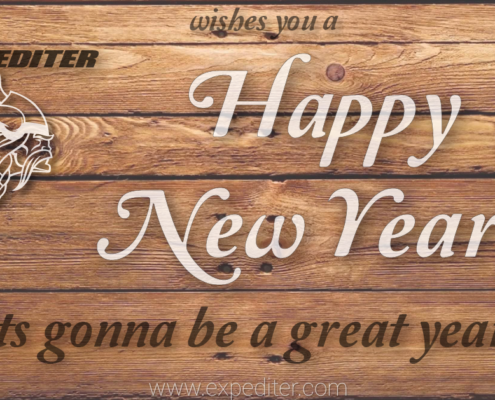 https://www.expediter.com/wp-content/uploads/2017/12/Expediter-New-Year-2018.png 629 1201 expadmin https://www.expediter.com/wp-content/uploads/2017/12/Expediter-Logo-1219.png expadmin2017-12-31 22:19:542017-12-31 22:19:54Happy New Year's from The Expediter! 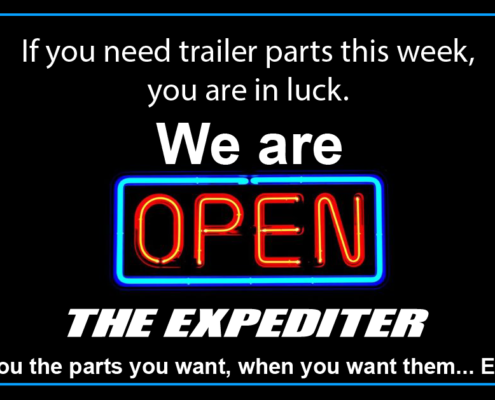 The Expediter Is Open For Business This Week! https://www.expediter.com/wp-content/uploads/2017/12/The-Expediter-Open-for-Business-1217.png 629 1201 expadmin https://www.expediter.com/wp-content/uploads/2017/12/Expediter-Logo-1219.png expadmin2017-12-27 08:25:142017-12-27 08:28:20The Expediter Is Open For Business This Week! 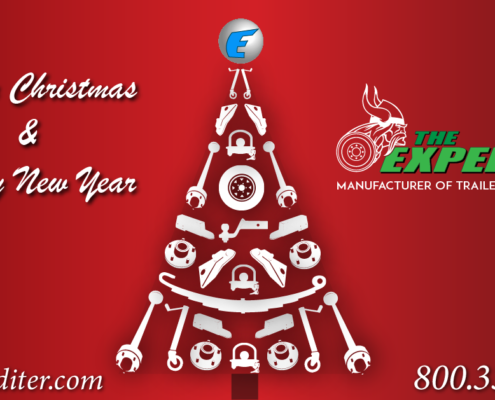 Merry Christmas From The Expediter! https://www.expediter.com/wp-content/uploads/2017/12/expediter-christmas12017.png 629 1201 expadmin https://www.expediter.com/wp-content/uploads/2017/12/Expediter-Logo-1219.png expadmin2017-12-18 15:03:472017-12-18 15:03:47Merry Christmas From The Expediter! 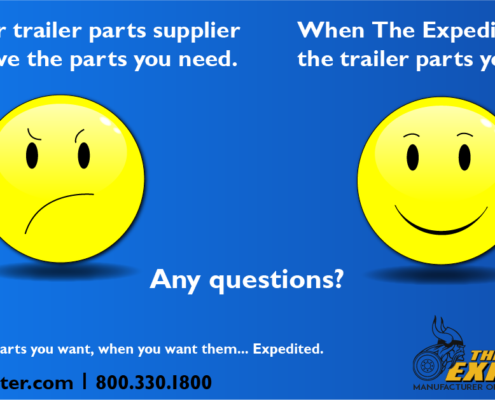 Looking For Hard to Find Trailer Parts? Chance Are We've Got Them. 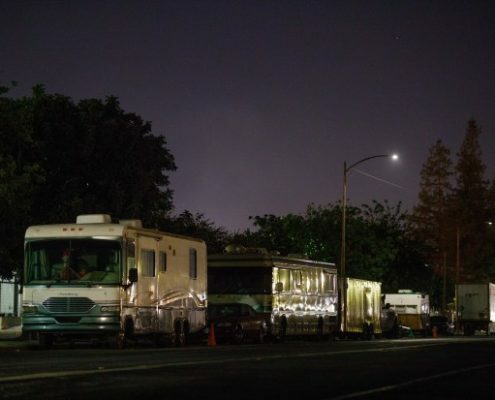 https://www.expediter.com/wp-content/uploads/2017/12/Expediter-Smiley-Supplier-12.17.png 629 1201 expadmin https://www.expediter.com/wp-content/uploads/2017/12/Expediter-Logo-1219.png expadmin2017-12-11 15:21:252017-12-27 12:22:14Looking For Hard to Find Trailer Parts? Chance Are We've Got Them. 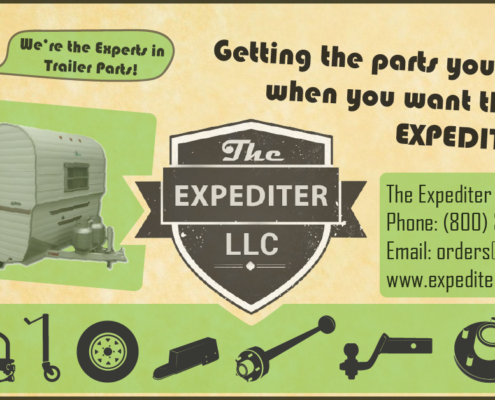 https://www.expediter.com/wp-content/uploads/2017/12/Expediter-Logo-1219.png 0 0 expadmin https://www.expediter.com/wp-content/uploads/2017/12/Expediter-Logo-1219.png expadmin2017-12-11 15:15:482017-12-11 15:16:25Check out our Winter Specials! 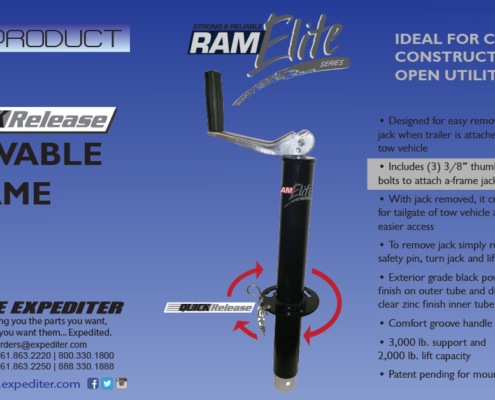 Check out the new RAM Elite Jack! 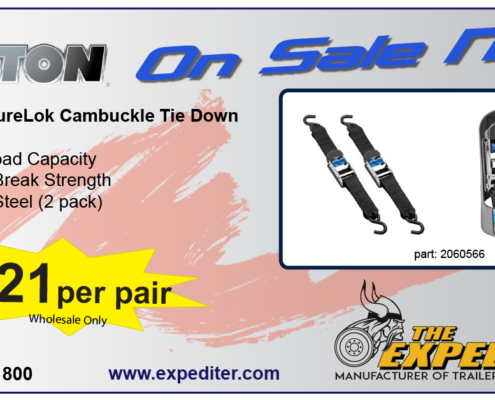 https://www.expediter.com/wp-content/uploads/2017/12/RAM-Elite-11817.png 628 1200 expadmin https://www.expediter.com/wp-content/uploads/2017/12/Expediter-Logo-1219.png expadmin2017-12-11 14:22:452017-12-11 14:21:35Check out the new RAM Elite Jack!